Surrounded by beautiful mountains. The trailhead is less than 200 yards away for direct access to the trails. 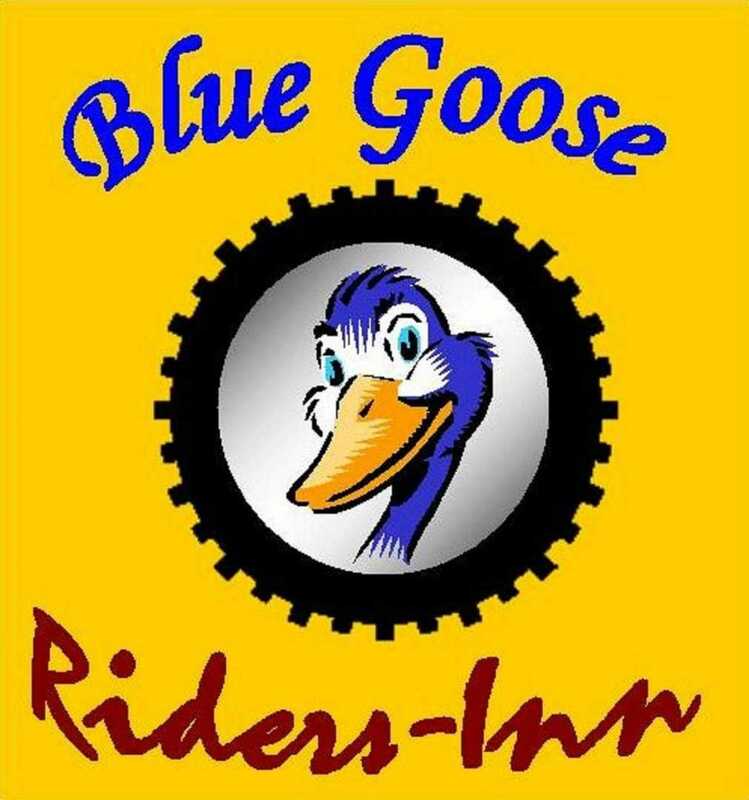 The Blue Goose Inn is a newly renovated historic 1911 building with upscale lodging at affordable prices. Located in the historic mining town of Matewan, WV. Our in-town location allows off-road vehicles to ride on the streets with just a trail permit. All you need for a great night stay is provided which includes heat/AC, satellite TV, wireless internet, pillow top mattresses, linens, pillows, towels, ceramic showers, frig, microwave, coffee maker, local & long distance calling, etc. Daily cleaning service is included. There is a covered pavilion with barbecues for relaxing. We are an authorized vendor to sell trail permits. Visit the Matewan Train Depot Replica in town with a museum for the Hatfield-McCoy feud and the coal miner wars. The town of Matewan is located on the border of Kentucky (McCoy) and West Virginia (Hatfield). The Tug Fork River is the state border, which separated the Hatfield’s from the McCoy’s. You can ride into Kentucky for gas and groceries. Matewan the place to ride! The Hatfield’s-McCoy’s stomping grounds.